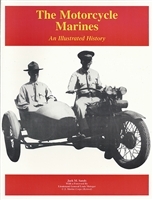 You'll find a wide selection selection of commercial books on various military vehicles and equipment here. And if you have something of your own that you'd like to restore or keep running, be sure to check-out our Technical Manuals (TMs) for everything you need. 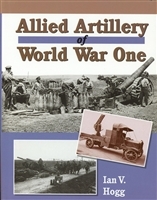 The story of the development of field artillery during WWI. 200 photographs, well researched and written. Weapons development came to a standstill in the aftermath of WW1. WW2 forced another era of rapid technology development. 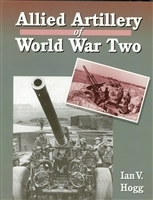 Ian Hogg does a great job of telling the story of the transition during WW2 from the weapons of the 1st World War to more modern and more lethal weaponry. Numerous photographs, well researched and written. D7 Caterpillar: A Visual History by David Doyle. This is a nice photo history of the Caterpillar D7 dozer. Great pictures and David Doyle's well-known research.